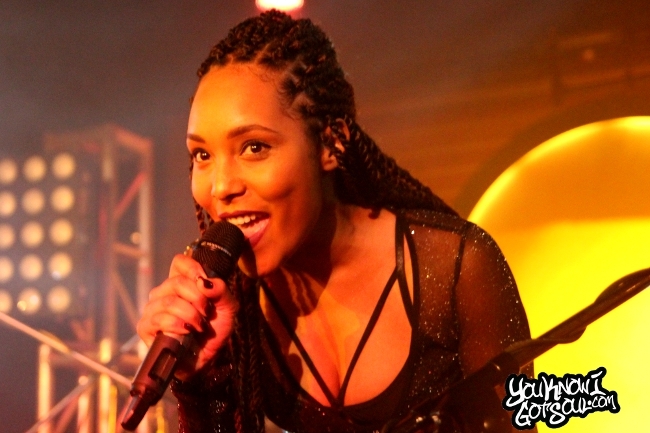 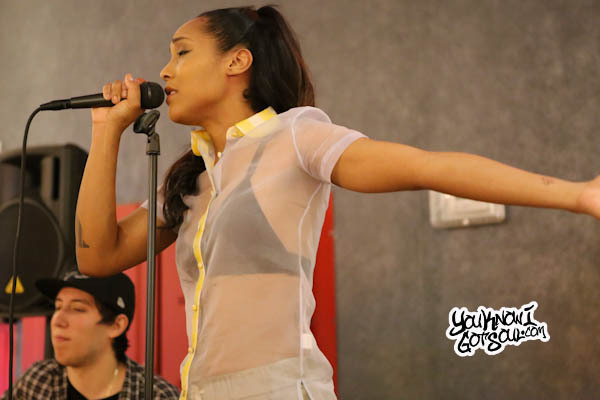 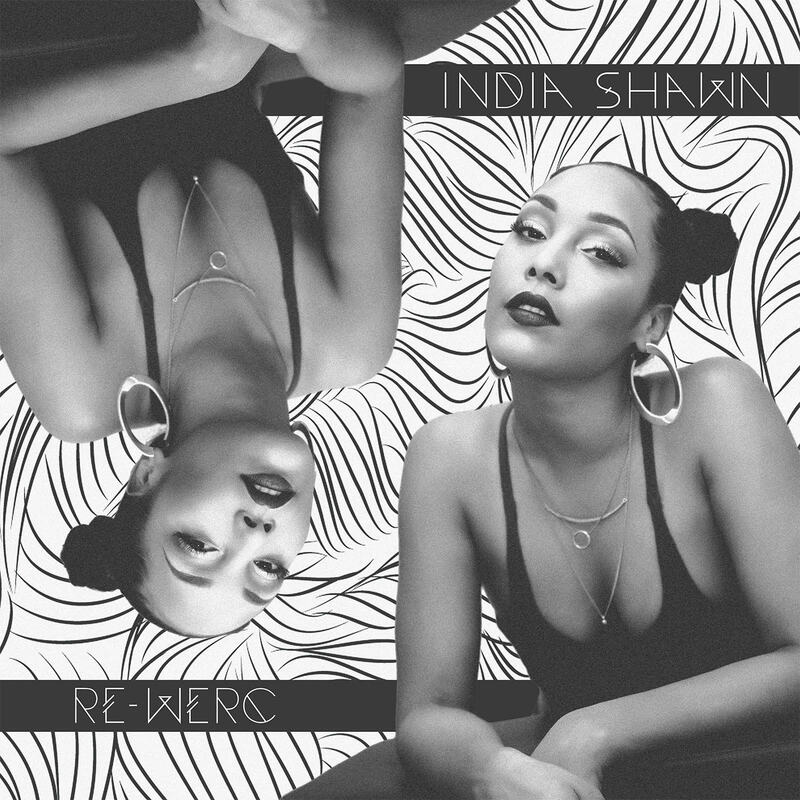 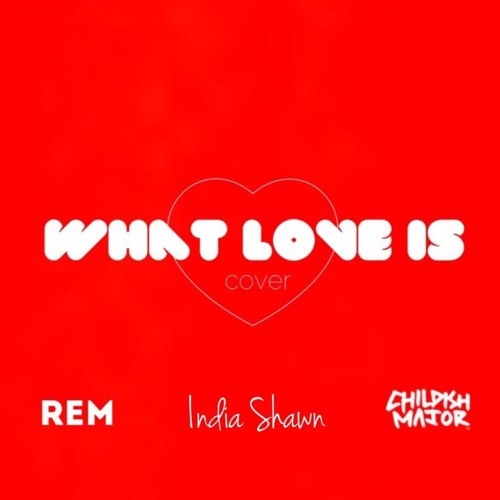 Check out India Shawn performing “Be Myself” which can be found on her “Origin” project. 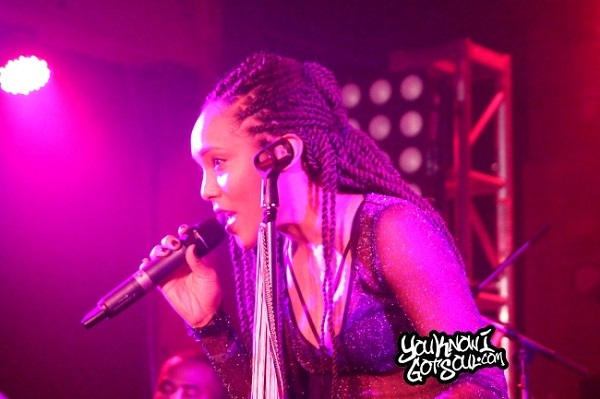 She performed this song to close out her set in Vancouver during Raury’s “Crystal Express” tour. 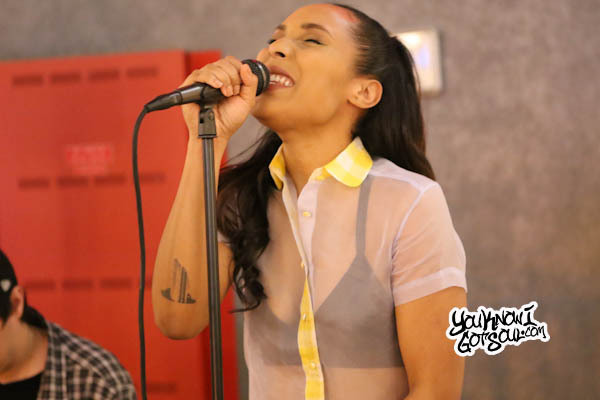 Footage we took of India Shawn performing “No One to Feel” and “Outer Limits” live acoustic at Aloft Harlem 5/13/15. 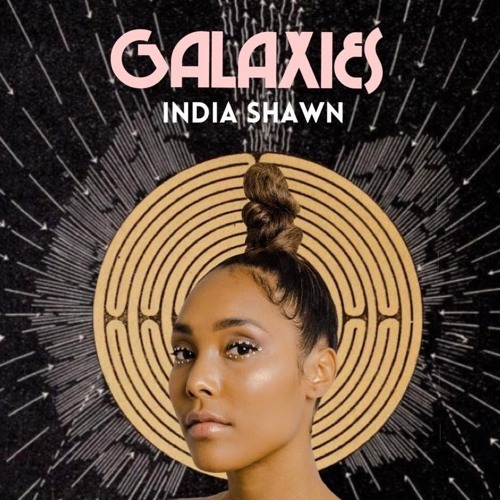 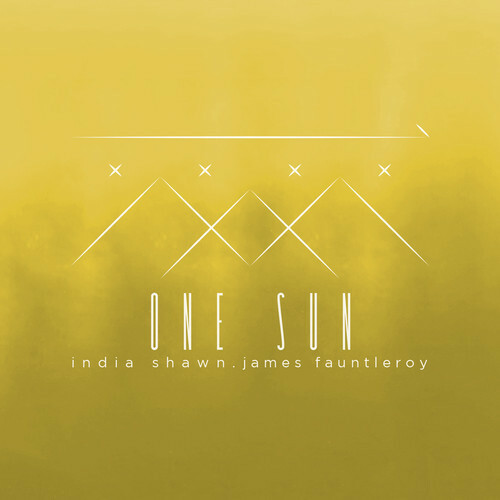 India Shawn and James Fauntleroy have just released their highly anticipated collaborative EP “Outer Limits”. 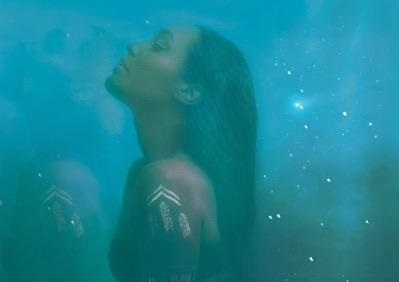 To go along with the release, they’ve also given us the projects first visual for the single “Floating Away”.